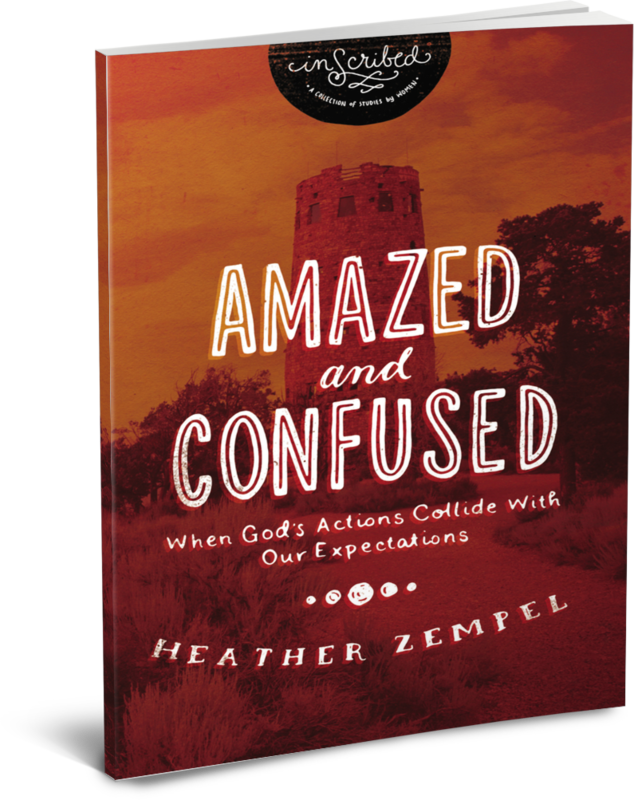 A native Alabamian, Heather Zempel followed a circuitous route into full-time ministry. She obtained a master’s degree in biological engineering, and worked as a consulting engineer and a policy consultant to a U.S. Senator. Eventually, Heather left the Senate to join the team at National Community Church as Discipleship Pastor. She has led church history study tours and pilgrimages to Israel and Greece. She lives on Capitol Hill with her husband Ryan and daughter Sawyer. Most people have prayed for something or someone in earnest, seeking God’s will, only to be left confused by God’s response. Sometimes we ask, “Why would a good God allow bad things to happen to good people?” Amazed and Confused proceeds systematically through the book of Habakkuk, exploring the prophet’s prayer, his confusion when God’s answers seem out of line with his character and promises, and his subsequent journey from confusion to worship.